I have been away from the world of blogging for a while now, but that does not mean I have been away from baking. As a mother of two and a full time accountant, I decided to put this little blog on the back burner for a while. I could not forget the importance of sharing beloved holiday recipes. 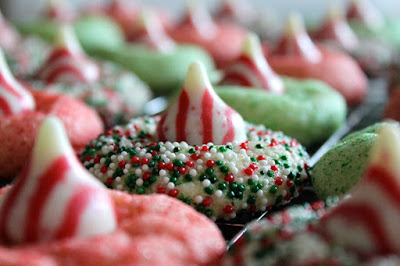 For the next three weeks I have decided I am going to share with you some of my favorite holiday recipes, some old and some new. I hope you enjoy! This first recipe has become a fan favorite on Baked Perfection to I thought it would be a perfect kick-off. 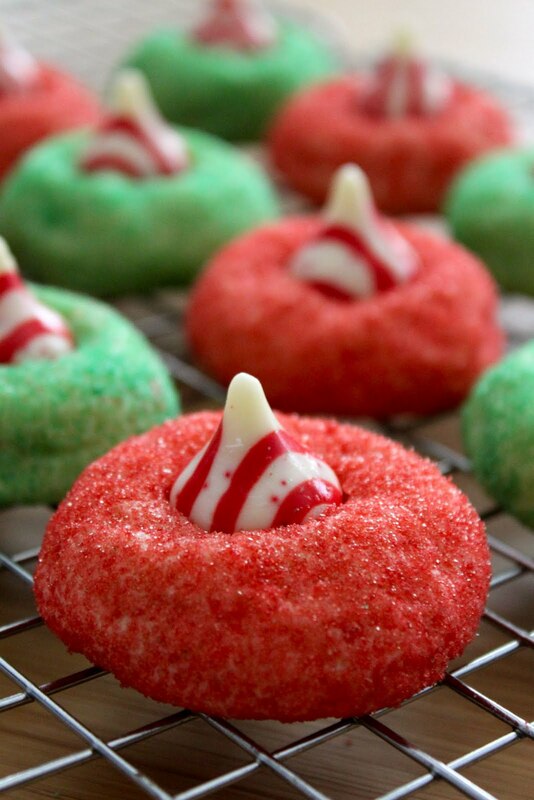 These cookies are so festive and delicious. Preheat over to 350 degrees Fahrenheit. Remove wrappers from candies (approx. 35).